This new compilation from Classic is part of the Classic Through The Eyes Of... series that encourages DJs and producers to out together a mix that gives their own take on the label's respected catalogue. Honey has been a somewhat regular partner for Classic for some time and as such she moves through the catalogue with a sense of familiarity, pulling out some absolutely classics (small 'c') but blending them into a mix that is distinctive, contemporary and all hers. In the former category we have the SWAG dub of Metro Area's "Piña", a mix of Blaze's brilliant "Lovelee Dae" and another mix of Isolée's defining "Beau Mot Plage". All three tracks say a lot about Classic's best output since they have all been the kind of tracks that make it into a very varied set of DJ boxes. 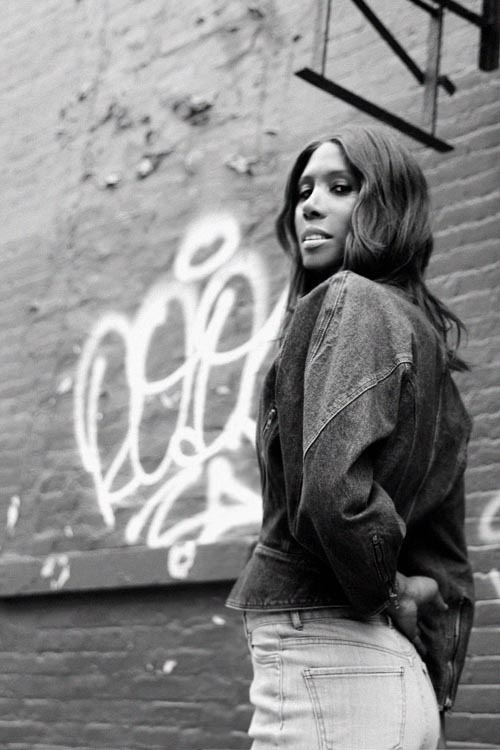 There are also a number of Honey Dijon remixes worked into the track list and they show off the producer's sound and lend the album a sense of personality, a crisp and clipped sense of funk audible in her style on tracks like "You Don't Know" by DJ Ali featuring Tim Fuller - it feels warm and sweaty. The album's tech-house heart comes through clearly and tracks such as Atlantic Fusion's "Sanctuary" and the album is at its best when it grants it a level of humanity and intimacy. There are moments where it feels too long, too clever and too reserved but on the whole it's a cool celebration of the Classic sound. Classic Through The Eyes Of: Honey Dijon is out now through Classic, available to buy on MP3 from Amazon.co.uk [affiliate link].